Train Routes throughout the world are scenic and beautiful especially when passing through countryside. 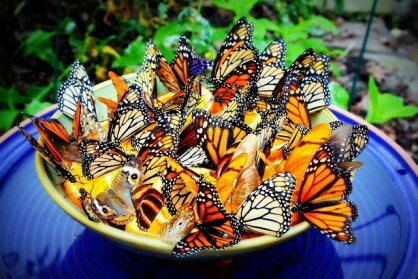 However, as beautiful as these may be, they can hair-raising in terms of danger too. 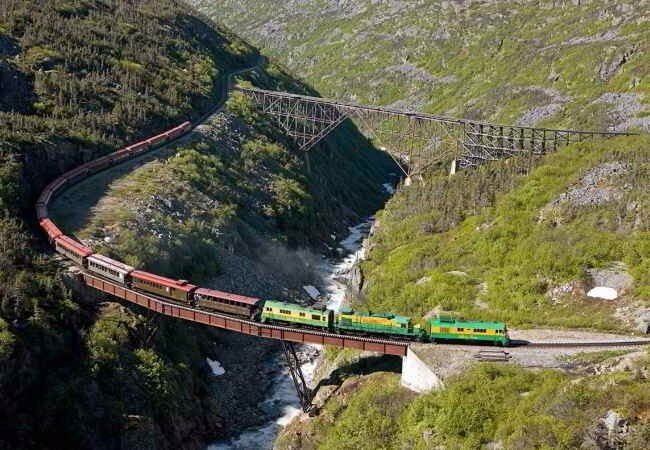 There are several train routes that run across extremely dangerous stretches and if you happen to travel across one, it would not be a good idea t to look out of the window if you’re faint hearted. The Maeklong or the Railway Market is a travel attraction with a unique and somewhat bewildering twist. The market spreads over a train track. Tourists head here to peek at these mad few minutes when the train approaches, and the awnings and shop fronts are moved back from the track and are then replaced once the train has passed. The railway market exists since 1905. It’s originates in the Samut Songkhran Province an hour southwest of Bangkok, Thailand. Fishing was, and still is the most widespread profession, and the market serves as another outlet to sell their haul. The authorities made a decision to build a railway so these goods could be delivered to the provinces around Thailand and also the capital in a more speedy manner. Even after the new railway was successfully built, the market had no intention of relocating making it a pretty dangerous market to visit. You will hear the train long before you see it. The shops collectively start packing up and moving their goods as far away from the rails as possible. Before the train crosses, it sounds the horn relentlessly in order to warn the market that he’s gonna pass. The “Nose of the Devil” railway is built on the rock of the same name at an altitude of 800 m (2,624 ft). Until recently, tourists were allowed to ride on the roofs of wagons running here, but today it’s prohibited. 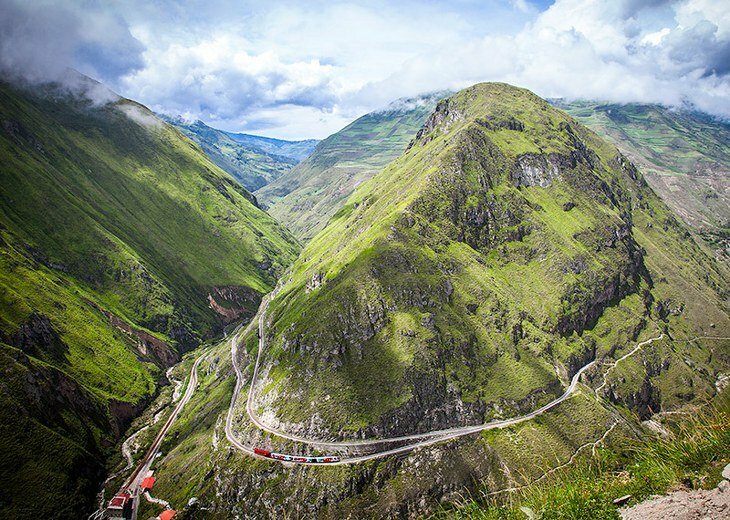 Narizdel Diablo or Devil’s Nose, a 12km stretch between Alausi and Sibambe in the Andes Mountains of Ecuador, was constructed around the Condor Puñuna or Condor’s Nest mountain in 1902 as part of the Quito-Guayaquil railroad. 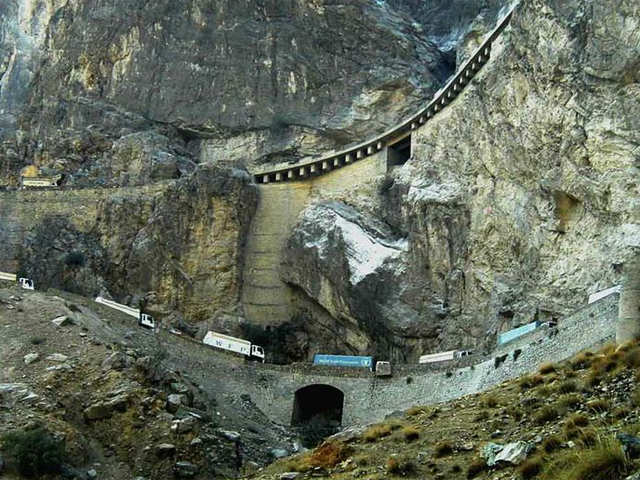 The Devil’s Nose section is located 9,000ft above sea level and was considered one of the world’s most difficult railways to engineer and construct. Travellers, although no longer allowed onto the roof of the train, can experience the steep climb up a series of switchbacks and a near-vertical drop of 500m. Aso Minami Route, Japan’s most dangerous railroad owing to its proximity to Mount Aso – the nation’s biggest active volcano – passes through the region of Kumamoto, connecting Takamori to Tateno Station in Minamiaso. The train tracks are next to the foothills of the volcano and visitors risk witnessing an eruption at any time. Hot lava is normally visible burning in the forest close to the tracks and visitors can watch steam rising from the volcano during fall. The Lynton & Lynmouth Cliff Railway, an 862ft-long rail line spanning the English towns of Lynton and Lynmouth, starts from Lynmouth and glides up a 500ft-high steep cliff with a 58 percent gradient to reach Lynton. The railway line began operational in 1890 and is situated in the centre of Exmoor National Park, offering spectacular views of Exmoor and the North Devon Coastline. Trains comprising two cars, each capable of carrying 40 people, operate on the route. Georgetown Loop is a heritage railroad that connects the neighbouring towns of Georgetown and Silver Plume in the Rocky Mountains of Colorado. The narrow gauge line was constructed in 1877 to provide access to silver mines and was closed in 1939 but reopened in 1984 to operate summer tourist trains. The rail line spans 7.2km and runs along a ‘corkscrew’ route along the mountainous terrain, reaching an elevation of approximately 640ft. The route includes four bridges across Clear Creek Valley, including the 100ft-tall Devil’s Gate High Bridge on which the train moves slowly and precariously. A 2.06km-long sea bridge is part of the railway route that connects the city of Chennai to the pilgrimage town of Rameswaram on Pamban Island in south India. 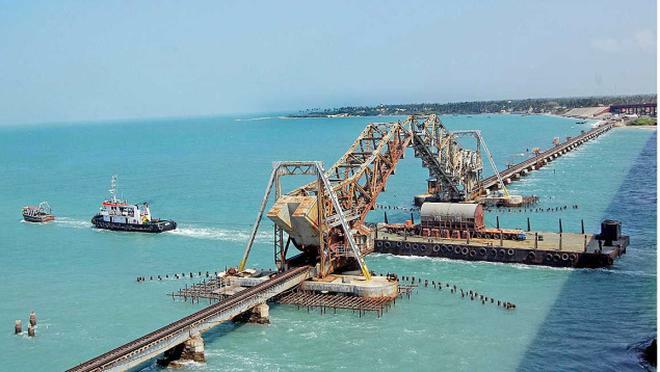 The Pamban Railway Bridge was built in 1914 over the Indian Ocean and is India’s first cantilever bridge. The central part of the bridge opens up to allow movement of ships and ferries. Though supported by 145 concrete piers, strong ocean currents and cyclones often pose a serious threat to both the bridge and train. 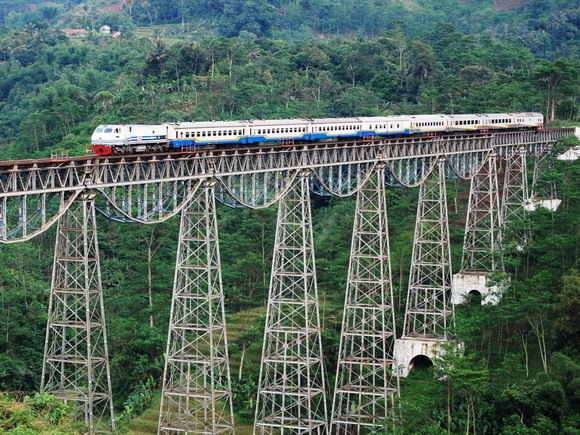 Argo Gede Train Railroad, a railway line in Indonesia between the capital city of Jakarta and Bandung, the capital of West Java province, passes through emerald green fields, lush mountains and deep river valleys. The most dangerous stretch of the three-hour journey is the crossing of the Cikurutug Bridge. The train rides on the pylon trestle bridge 200ft above the valley floor, offering panoramic view of the subtropical valley below. During the 217-k (134.8 mi) railway journey, the train passes through 21 tunnels,2 spirals, and 2 more zigzags, 42 bridges and 13 viaducts including the Polvorilla viaduct. The viaduct is 224m-long and 13,845ft (4,220m) above sea level making it one of the world’s highest railways.2 spirals, and 2 more zigzags. Its romantic name was given to the road thanks to the altitude on which some of its segments are located: sometimes it’s so high that the trains pass right through the clouds. 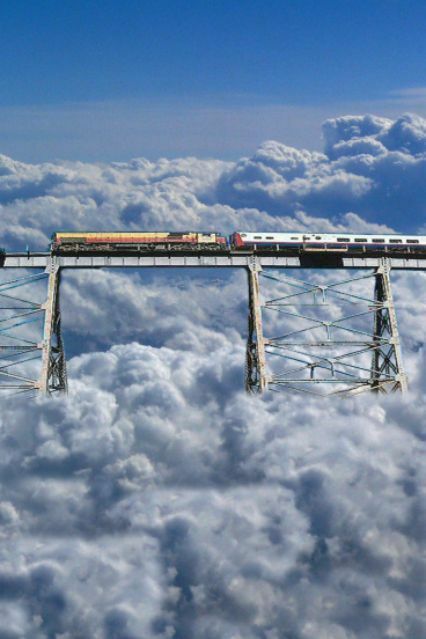 Tren a las Nubes or the ‘Train to the Clouds’, a train service passing through the Andes mountain range over a distance of 217km, connects Salta in north-west Argentina to La Polvorilla on the Chilean border. The railway line, opened in 1948 after nearly 27 years of construction, was originally constructed for socio-economic purpose but is now a tourist train departing from Salta on the 15-hour, 434km round-trip journey. 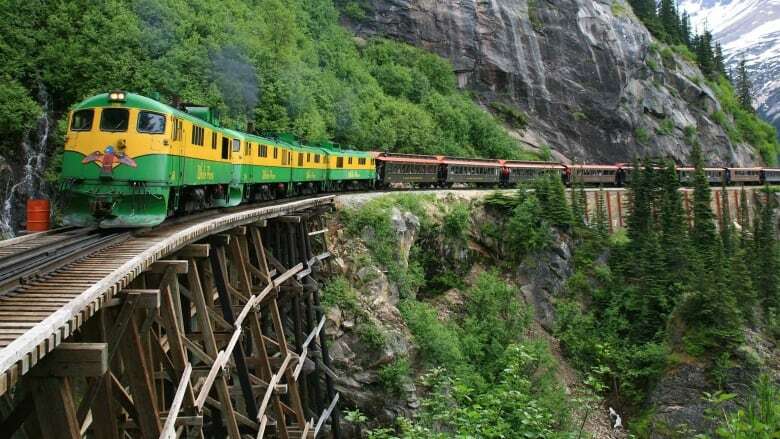 The 110mi-long White Pass and Yukon Route, originally built during the Klondike Gold Rush to connect Skagway in Alaska and Whitehorse in Yukon Territory, Canada, was opened in 1900, but closed in 1982 following the collapse of the mining industry. It was, however, reopened in 1988 as a heritage railway for tourists to enjoy the steep gradients, cliff-hanging turns and scenic backdrop of mountains, glaciers and waterfalls. The route climbs as high as 3,000ft in 20mi and includes two tunnels as well as the 110ft-long cantilevered Captain William Moore Bridge built in 1901. Built in 1880, Cumbres and Toltec Scenic Railroad is a 64mi heritage railroad operating between Chama in New Mexico and Antonito in Colorado. The narrow gauge track was originally constructed as part of Rio Grande Railroad’s San Juan Extension. 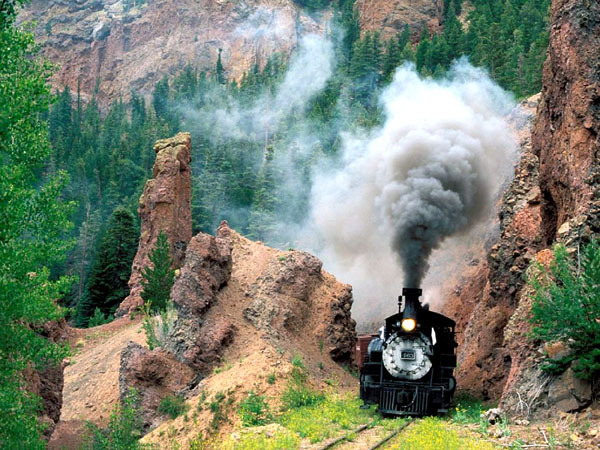 The railroad has been carrying tourists through the scenic southern Rocky Mountains since 1971. The route derives its name from the 800ft-high Toltec Gorge and the 10,015ft-high Cumbres Pass through which it passes. Cumbres Pass is the highest rail pass in the US. The steam-powered locomotive also negotiates through narrow ledges, a number of loops, trestles and tunnels to reach its destination. 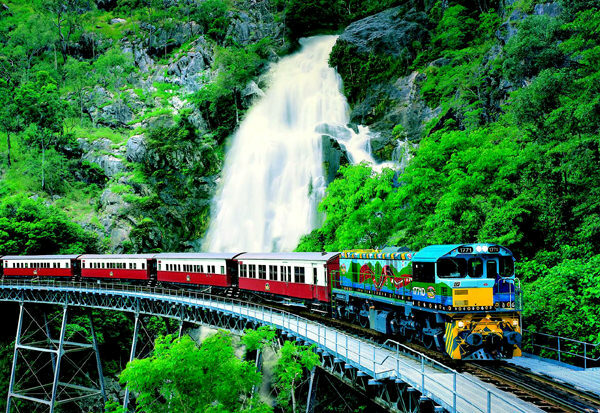 The 34km Kuranda Scenic Railroad connecting Cairns to the town of Kuranda in Queensland, Australia, was constructed between 1882 and 1891 and passes through the dense tropical rainforest of the World Heritage-listed Barron Gorge National Park and the Macalister Range. The tracks are built a few meters away from numerous waterfalls including the Barron Falls which spray the passengers with water. The railroad navigates through 15 tunnels, 93 curves and more than 40 bridges during the 1.45-hour one-way journey. 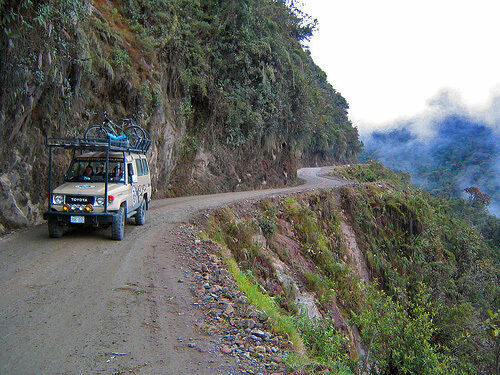 Yungas Road ,Bolivia’s Death Road, connects the Bolivian cities of La Paz and Coroico. Descending from a height of 3,300 to 360 m (2 mi to 1,181 ft) above sea level, it forms a number of loops. 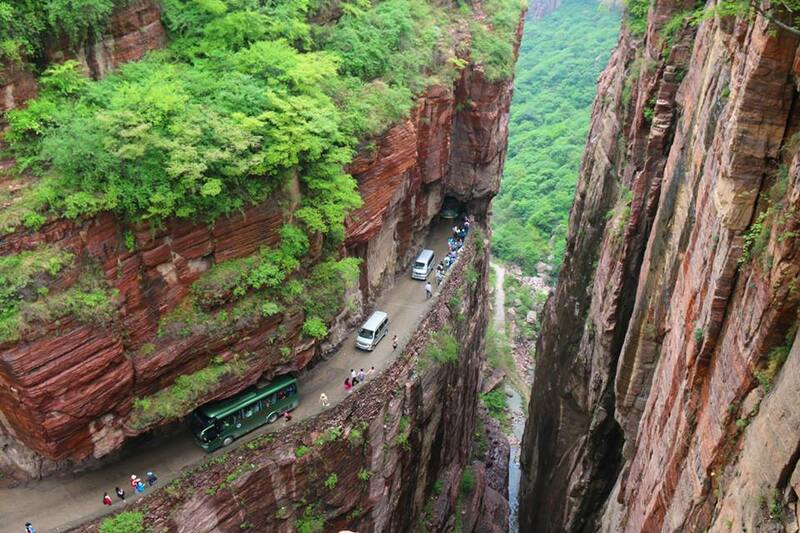 Despite the fact that the road is very narrow, even trucks manage to pass each other. 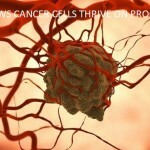 However, one of them often has to back up for quite a distance. Looking at this long and not-so-winding highway, one can hardly imagine it’s really dangerous. However, the number of accidents on this 1,600-km (994 mi) stretch of Australian highway, built far from localities, is really high. The reason is quite simple: the landscapes here are so monotonous that drivers simply fall asleep at the wheel. Imagine a drive, a thousand miles long with no turns or bends, across a vast featureless plain with repetitive landscape, and hundreds of kilometers between towns and service stations. That’s Eyre Highway, the road that connects Western Australia to Southern Australia via the Nullarbor Plain, a flat and treeless, giant bed of limestone 200,000 square kilometres in area. With no hills or lakes to obstruct, the highway was laid down as a straight road that runs for 1,675 km from Port Augusta in the east to Norseman in the west, and includes what is said to be the longest straight stretch of road in Australia: 145.6 kilometres, between the small roadhouse communities of Balladonia and Caiguna (the longest straight road in the world is Highway 10 in Saudi Arabia, which is 162 miles long). At 1,300 km (807.7 mi) long, Karakoram Highway is considered the world’s most high-altitude international highway. One of its sections passes at an altitude of more than 4,600 m (15,091 ft). Summer monsoon rains often wash it out and cause landslides. In winter, the highway is closed due to weather conditions and possible avalanches. The Karakoram Highway (known informally as the KKH) is said to be the highest paved international road in the world. It’s the road to paradise – if you like exploring the mountains, that is. It’s regarded as one of the world’s hardest alpine climbs. Drive with care as this is a mountain road with hairpin curves and dangerous dropoffs. You might want to take this into consideration if you have passengers that don’t like heights. The Karakorum Highway connects China and Pakistan across the Karakoram mountain range, through the Khunjerab Pass, at an elevation of 4,693 metres (15,397 ft) above the sea level. The road is one of the scariest and hair raising jeep trip in the world. 810 Pakistani and 82 Chinese workers lost their lives, mostly in landslides and falls, while building the highway. 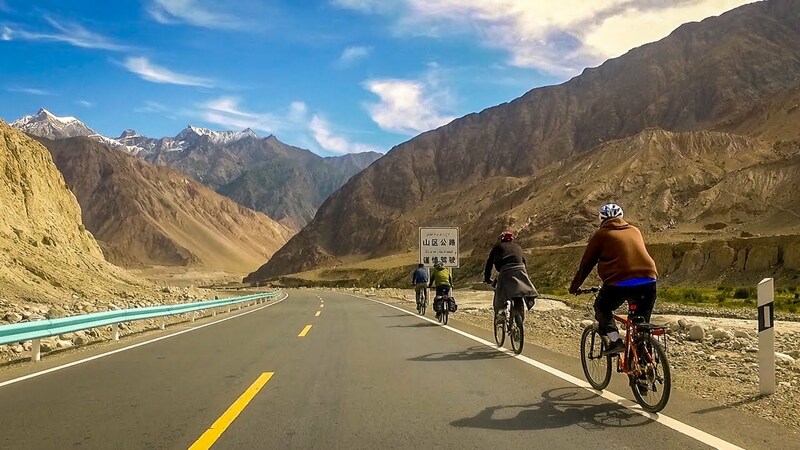 The route of the KKH traces one of the many paths of the ancient Silk Road. The road has a length of 1,300 km (800 mi): Pakistan: 887 km (551 mi) and China: 413 km (257 mi). It was started in 1959 and was completed in 1986 after 27 years of construction. The road is mostly asphalted. It’s a real challenging road and a true test of your vehicle and your stamina because the road abounds in twists and turns with wheels sometimes hanging above the precipice. 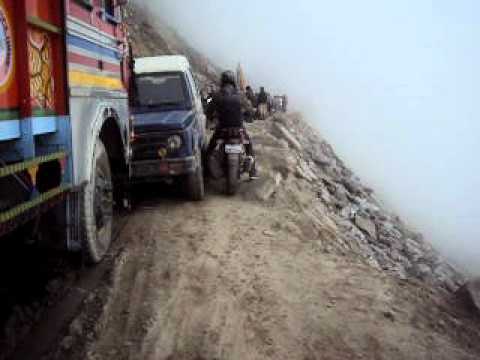 The highest paved international road on the planet doesn’t come without its dangers. The road is extremely treacherous and requires a vehicle that can hold its own against some of the most unforgiving terrain in the world. Avalanches, heavy snowfalls and landslides can occur anytime and can sometimes block some sections of the road. While the incredible views of K2 you see along the way make it a popular tourist route, the 800-mile highway is a nightmare for people who are prone to altitude sickness. With absolutely no barrier on one side, and shear rock wall on the other, the margin of driver error is fairly slim. 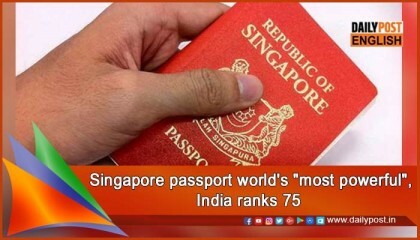 To make matters worse, the area is prone to floods and landslides. Altitude sickness can be prevented, so before traveling to high altitude areas it may be best to consult a doctor or a doctorate of nursing practice for more information. 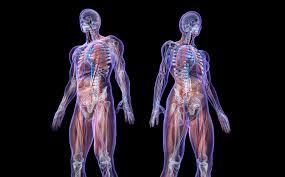 Certain medications prescribedby a physcian or doctor of nursing practice (DNP) can speed up the acclimatization process. Passage du Gois, France’s “sinking road”, is one of the most dangerous roads in France. This seemingly common passage connects the island of Noirmoutier with mainland France. However, during the tides, it’s fully covered with a 4-m (13 ft) layer of water and is available to drivers only twice a day for an hour or two. The two mile, 18th-century road is unique for its length. Before it was built, the only way humans could access Noirmoutier was by boat. Now, as water comes in at an incredible rate, many visitors find themselves stranded every year. 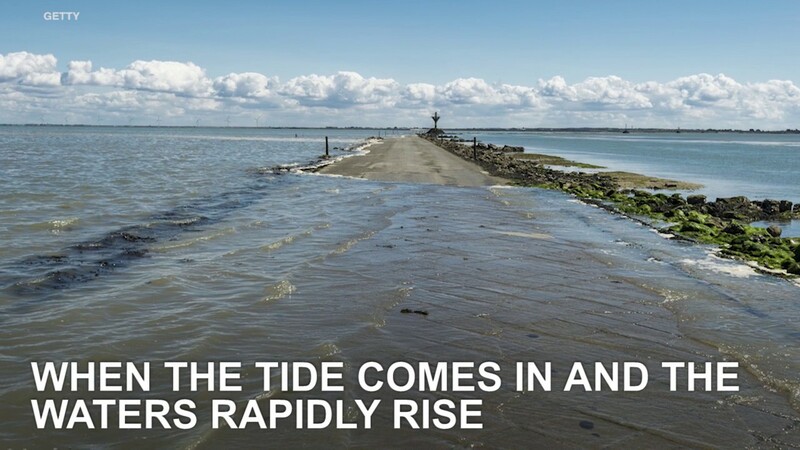 When the tide rises the “magic” road disappears under 13 feet of water.So people can only use the road twice a day for a few hours. While the road is pretty unique, it’s extremely dangerous too. In order to prevent cars sinking into the rapidly-disappearing sand, a cobblestone road was laid down.And elevated rescue towers were built for people caught between the tides to climb and wait to be rescued. So if you’re planning to drive on Passage du Gois, be sure to ask about the tide times. Leh-Manali Highway runs through several high mountain passes, located at an altitude of 4 to 5 km (13,123 to 16,404 ft). The road is extremely narrow, but this doesn’t prevent local drivers from zooming through at high speeds. You must have fantasized travelling on this road since you saw Kareena and Shahid merrily making their way through this one in Jab We Met. 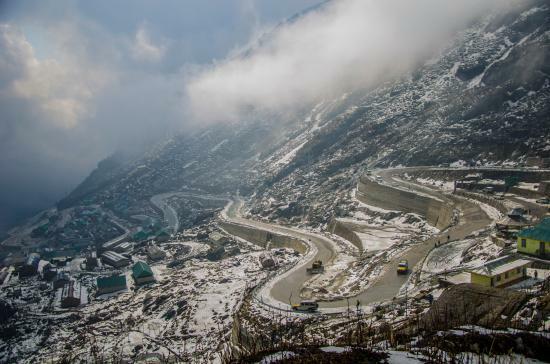 No doubt, the landscape is as scenic as you can visualise, but it is also dangerous to travel on this road due to a 479km-long route that is surrounded by lofty mountains and covered with snow in various parts, making it one of the most trickiest roads in India. Nathula is located around 56 kms from Gangtok at an altitude of 14450 ft and the road passes through the Tsomgo lake. It is one of the highest motorable mountain passes and is surrounded by rich alpine flora. Nathula is open for Indian nationals on Wednesday, Thursday, Friday, Saturday and Sundays. 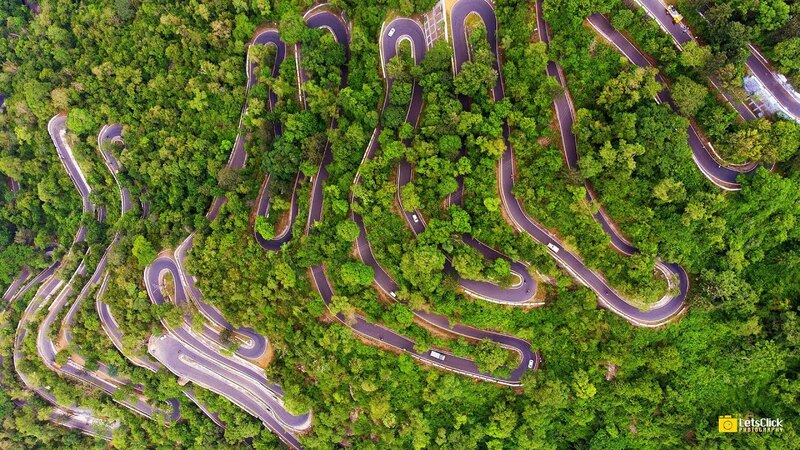 Riding through these hairpin bends is an exhilarating experience. 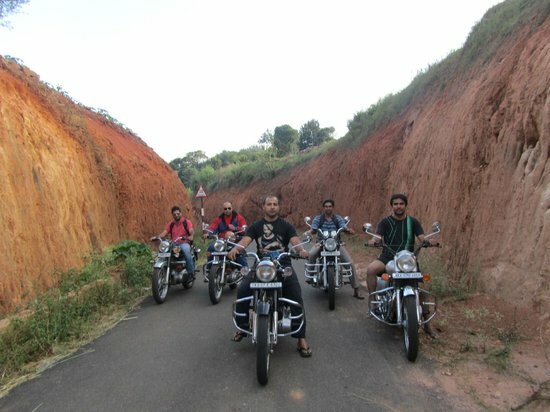 This route is dangerous but yet thrilling and makes for an ideal ride from Bangalore. A road that’s 11 km (6.8 mi) long with 99 bends leads to the top of Tianmen Mountain where the Buddhist temple is situated. In some sections, the distance between two curves is less than 200 m (656 ft), so drivers have to be extremely careful. 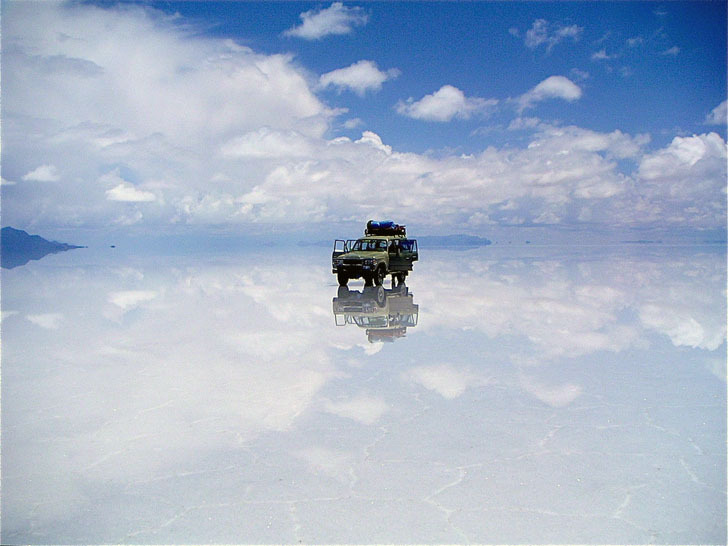 The highway running through the dried Salar de Uyuni, Death Road, is located at an altitude of 3,650 m (11,811 ft) above sea level. Local landscapes are so unusual that it’s easy to get lost in them, and cell phones here are mostly useless. Even though it’s safe to go here with a tour group, it’s better to avoid going on your own, especially since at night the temperature falls to −30°C (-22°F). Numerous holes and cliffs, steep descents, sudden bends, suspension bridges, and narrowings of the road are far from all the surprises lurking on the crossing through Skippers Canyon. Local car rental agencies don’t even provide insurance for those who are going to conquer this route. Only 175 km (108.7 mi) of this 666-km (413.8 mi) highway are covered with bitumen, and one has to drive the rest of the way on gravel. There are only 3 settlements, 3 refueling stations, and only 1 medical center throughout the highway. The local police force checks the presence of everything necessary for survival in the difficult Alaskan conditions for everyone who enters this route.